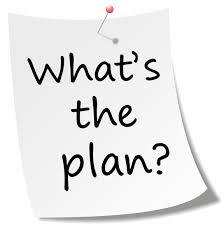 Everyone struggles with getting and staying on a healthy and fit lifestyle plan, but it can be done with the right supportive environment, community of like-minded and goal-oriented individuals, and a network of professionals with the expert knowledge that serves and supports your goals. 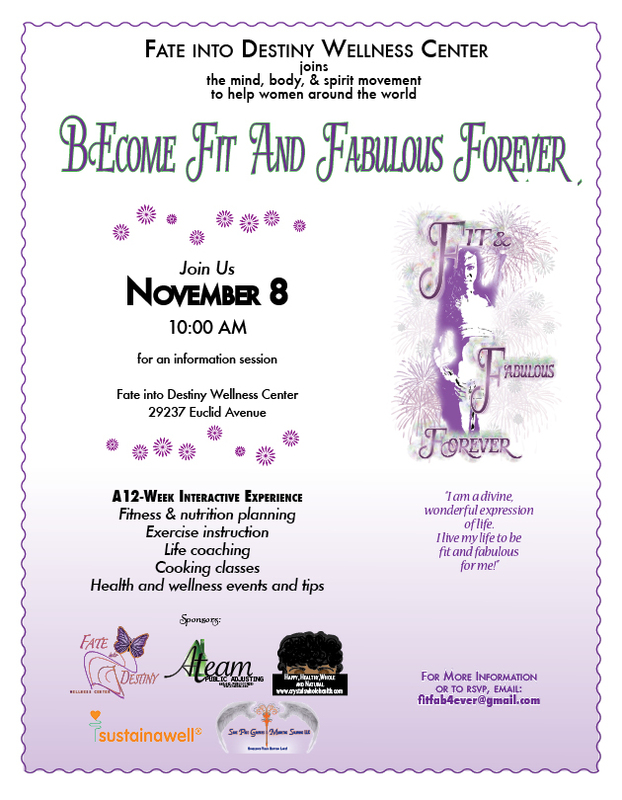 The Fit & Fabulous Forever Movement’s Vision is to be a global leader in nutrition and fitness education, creating lasting lifestyle changes, and empowering the community of individuals whom we serve. 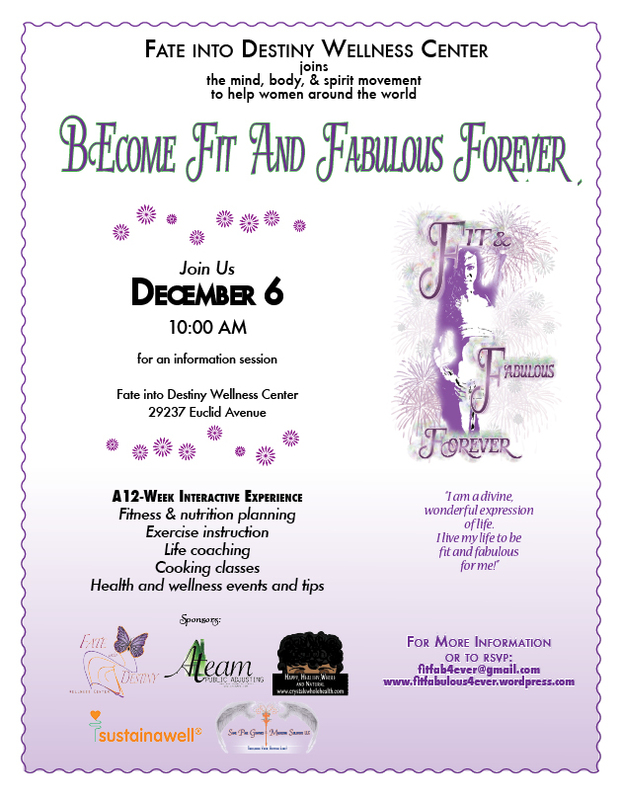 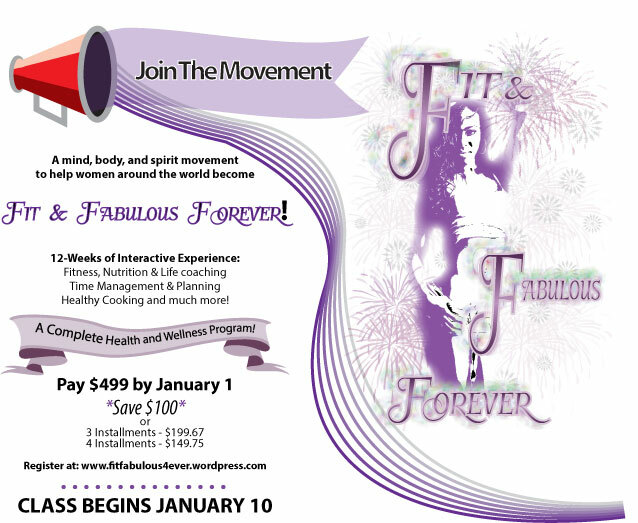 The Fit & Fabulous Forever Movement’s Mission is to provide a revolutionary program that supports women in developing healthier lifestyles, recognizing their own inner beauty and strength, and by providing continuous education for maintaining a fit and fabulous life.